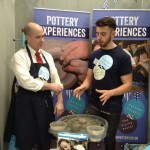 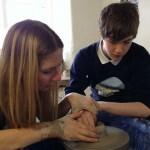 Remarkable pottery experiences for individuals, groups, education and organisations. 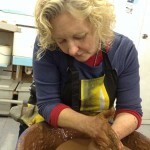 We work with tens of thousands of workshop participants, all ages and abilities, exploring creativity and sharing the therapeutic benefits of working with clay. 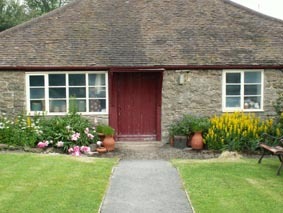 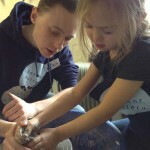 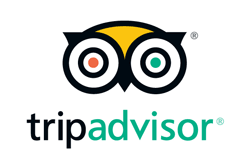 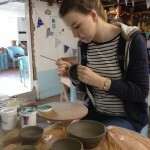 If you are unable to visit the Pottery studio in Herefordshire, The Flying Potter is more than willing to deliver the Eastnor Pottery experience to a venue of your choice. 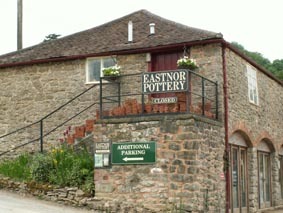 Eastnor Pottery is a family run business established in 1994 by professional artist potters Sarah Monk and Jon Williams. 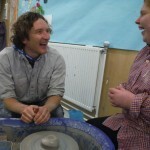 As well as making and exhibiting their unique designs, the couple have a combined 50 years’ experience of working with thousands of workshop participants, all ages and abilities, all over the West Midlands and beyond.